Liverpool’s true mettle in the race for the 2018/19 English Premier League title will be put to the test when the Reds travel to Stamford Bridge on Saturday afternoon. 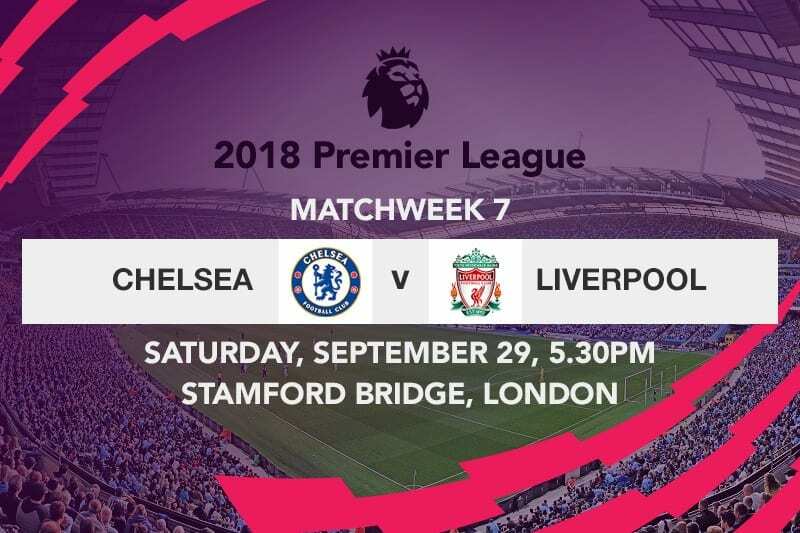 Jurgen Klopp’s side may have registered an imperious six wins out of their first sixth EPL matches of the season, but the encounter against Chelsea will unequivocally be the sternest test they have faced thus far in their Premier League campaign. 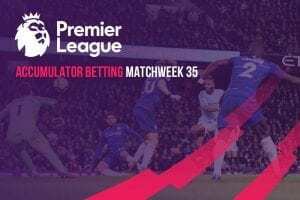 The Reds yet again extended their strong presence domestically by winning their sixth Premier League match of the season, and seventh overall, with a 3-0 drubbing of Southampton at Anfield last weekend. Liverpool registered a typical strong start that saw them emerge from the stables within the opening ten minutes, albeit through a fortunate own goal by Wesley Hoedt. Xherdan Shaqiri twisted and turned from the left wing before crossing the ball which took a huge deflection off Shane Long; ultimately sailing beyond the outstretched hands of goalkeeper Alex McCarthy due to a bizarre clearance by the Dutch defender. Could either of these teams win the Champions League title? The opening goal may have been a fortuitously odd finish, but the second one scored by Joel Matip was something straight out of Melwood. The Cameroon international rose above Jannik Vestergaard to find the back of the net with a towering header from 11-yards out after connecting with Trent Alexander-Arnold’s corner midway through the opening half. Liverpool’s gutsy performance in the first half was capped off in additional time when Shaqiri’s sensationally worked free-kick hit the crossbar before being steered home from pointblank range by Mohamed Salah. The third goal made certain of the victory, as the hosts weren’t remotely enterprising after the interval despite having a late Salah goal disallowed for offside, whilst the Saints- already put to the sword- set up damage control to avoid an embarrassing defeat. It was by all accounts a landmark victory for the Reds, as it became only the third time they have won all their opening six games of a top-flight season, having done it during the 1978/79 and 1990/91 seasons when they won the league and finished second respectively. Despite their velvet touch in the first part of the campaign, Liverpool’s next four matches will be a reflection of their true merit, as the Reds will have back-to-back matches with Chelsea then travel to Napoli before completing the testing run of matches by playing host to champions Manchester City. Chelsea lost points for the first time this season after they were forced to a barren away to West Ham United last weekend. Maurizio Sarri’s charges couldn’t find a way past the Hammers in the largely uneventful London derby, perhaps feeling the ripple effects of making the Thursday night trip to Greece where they faced PAOK in the UEFA Europa League. Sarri has a number of injury concerns ahead of the match, as the Italian will be without Antonio Rudiger who picked up a groin strain during the barren draw with West Ham, while Pedro remains sidelined after sustaining a shoulder injury during the 1-0 win over PAOK last week. Ruben Loftus-Cheek is further out of the tie after suffering an injury setback in training, whereas midfielder Marco van Ginkel remains sidelined with a long term knee injury. Conversely, Jurgen Klopp will be boosted by the return of Dejan Lovren and Dominic Solanke to full training. 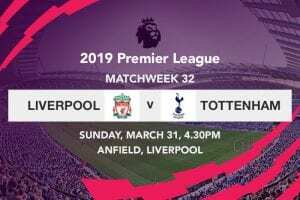 The German will however have to make do without the attacking duo of Divock Origi and Adam Lallana who won’t be rushed back due to recent ankle injury and groin strain respectively- even as Alex Oxlade-Chamberlain and Rhian Brewster continue with their long-term injury layoffs. Although any meeting between these two title contenders always promises to be an eventful, energy sapping encounter, something will have to give seeing as both sides face off in the League Cup and Premier League within a span of three days.